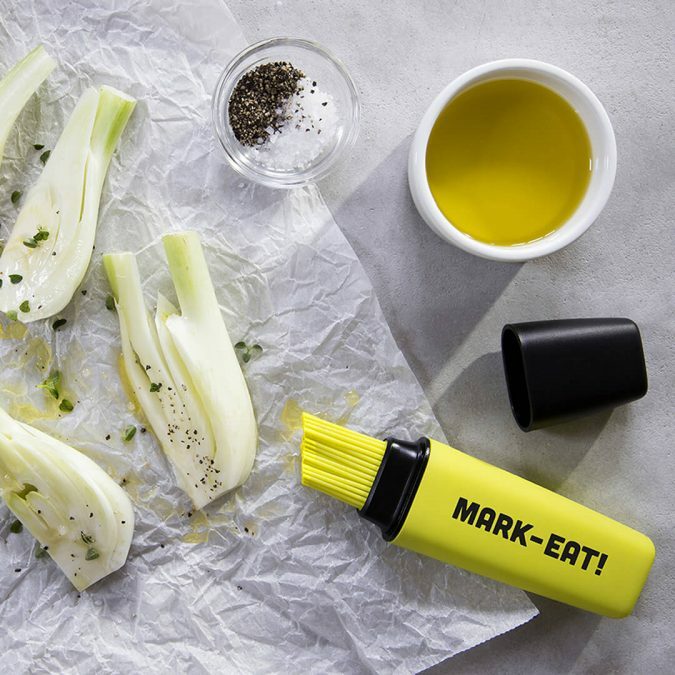 If you are a kitchen buff who wants to try something new and weird, there are some unusual kitchen items that you might want to get for yourself. 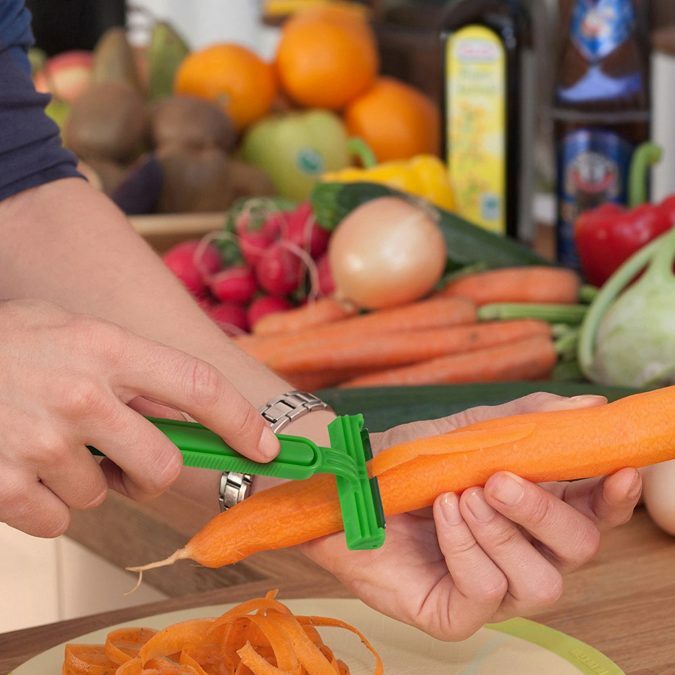 Eating veggies will surely be so much easier and fun when you have this razor vegetable peeler that can nick all of your favorites into picturesque slivers. 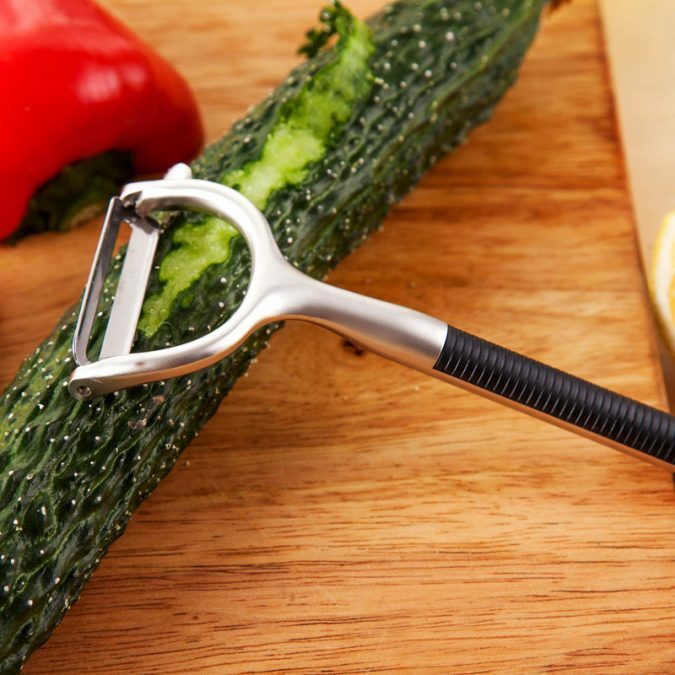 Who would have thought that razors that used to be in the bathroom can now be of good use in kitchens? 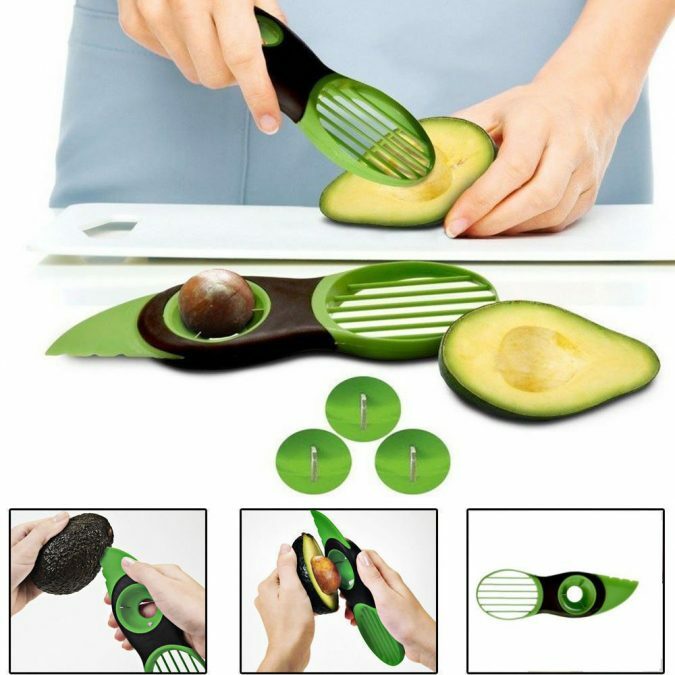 If you love avocados, you know how these little buggers tend to be very slippery, which makes it tricky to slice them, not to mention that it is also unsafe. 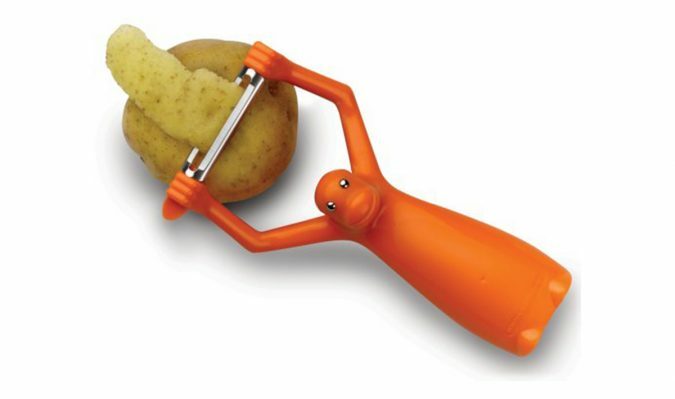 Good thing there is now a tool that will come to your rescue. 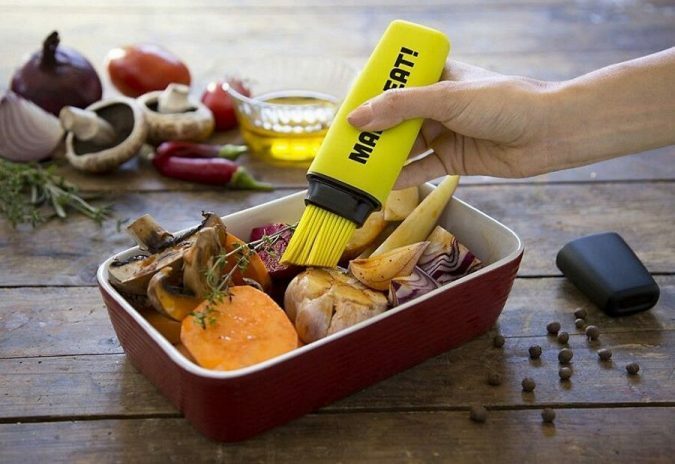 Thanks to this tool, it will now be a total breeze to add sauces to all your favorite recipes. For just a few dollars, you can now have something to count on every time you grill steaks or bake turkeys. Another amazing kitchen tool worthy of your investment, especially when you have small kids, is none other than the pancake pen. You can have it filled with as much as 3 cups of pancake batter. You can then let your little one create different shapes and letters in the pan. 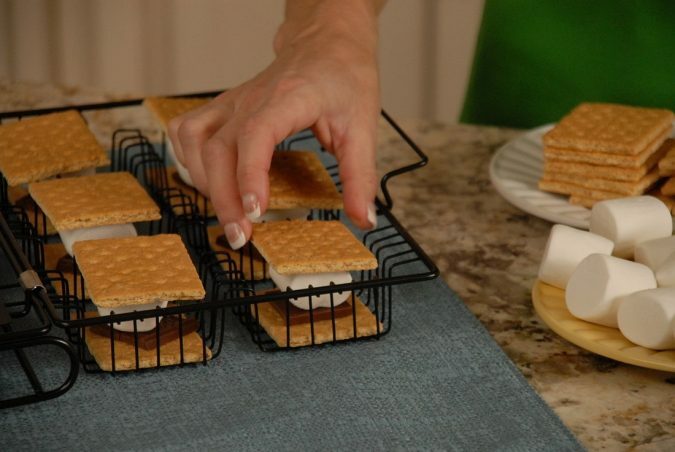 For s’more lovers, there is now a unique kitchen gadget that looks like a grill basket when in fact, it is meant for graham crackers and marshmallows. 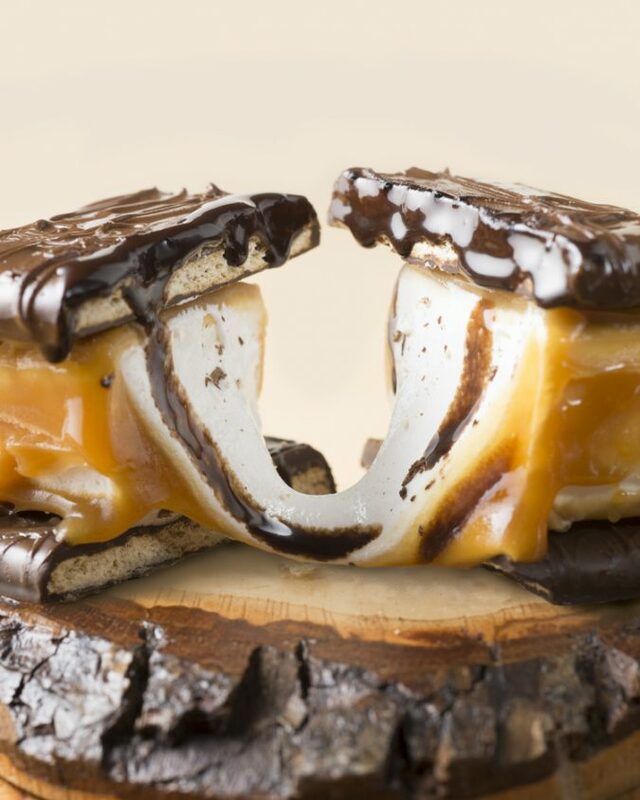 To top it all, you can even use it in your oven or grill, so campfire fun isn’t just for outdoors anymore. 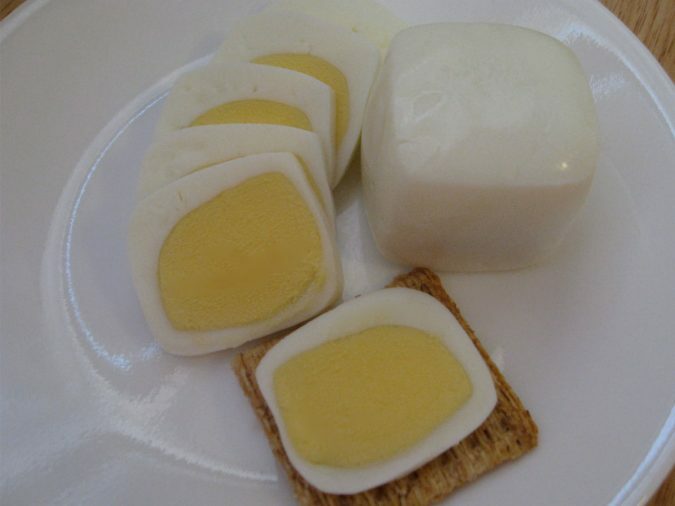 If you start your day with some eggs, the time has finally come for you to mold your hard-boiled eggs to square-shaped delights right after cooking. You can now enjoy perfect eggs each time with the help of this tool. 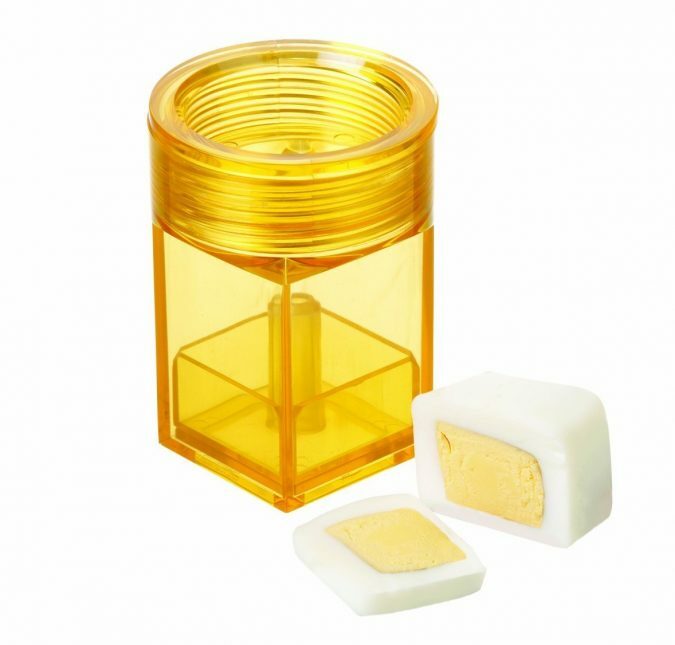 For those who love to dip their sandwich cookies in milk, this one is the best tool for you. 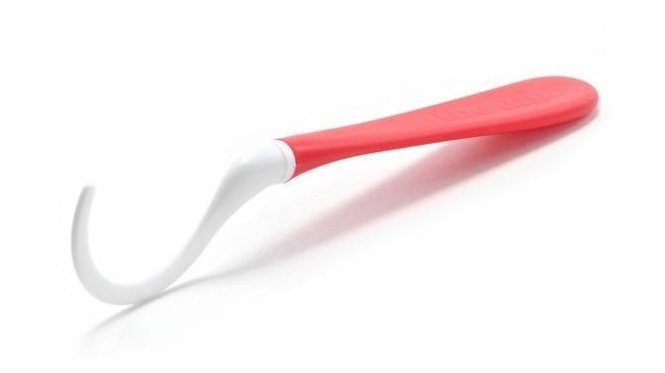 The Dipr is your ultimate cookie spoon. 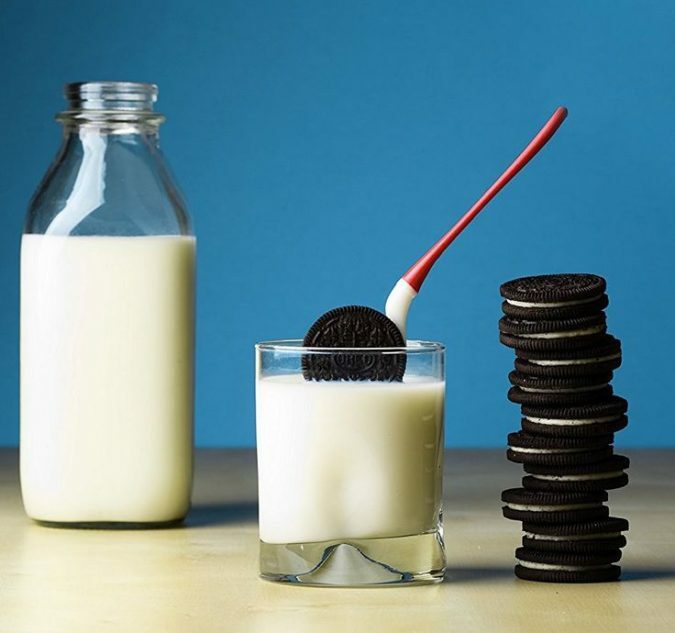 Since it holds onto the cookie frosting, it will not disintegrate in liquids that fast, letting you dunk with less mess and for a longer time. 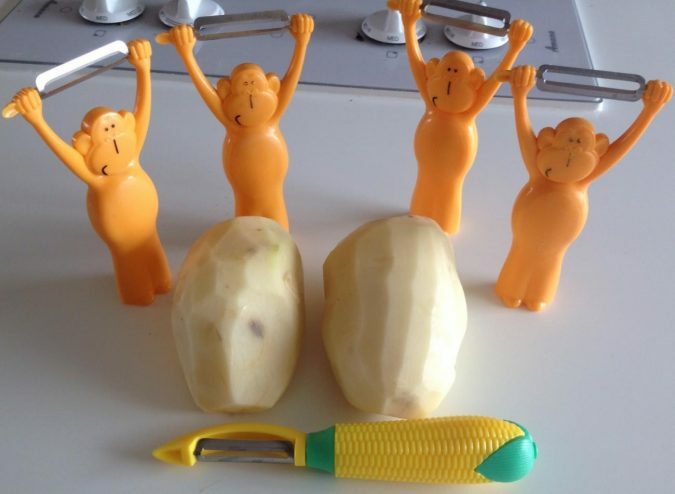 It could be a very challenging and messy task to peel potatoes but this cute little monkey can keep you entertained while you are busy peeling. 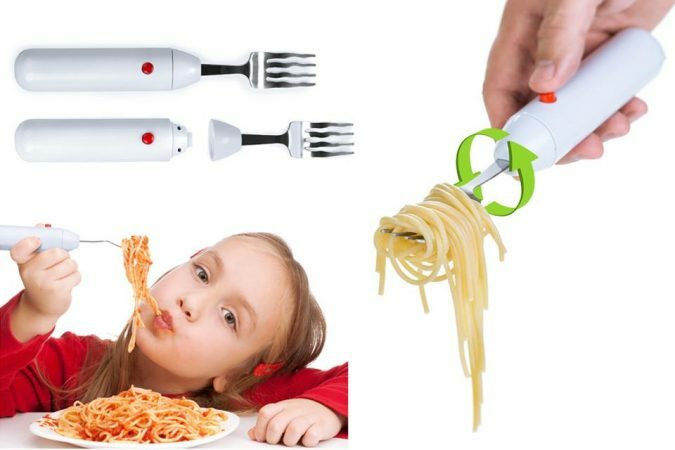 There’s no longer need to bother twirling your spaghetti when you can now invest in the battery-powered twirling fork that can do the job for you. Just push a button and watch as the fork prepares pasta for that perfect bite. 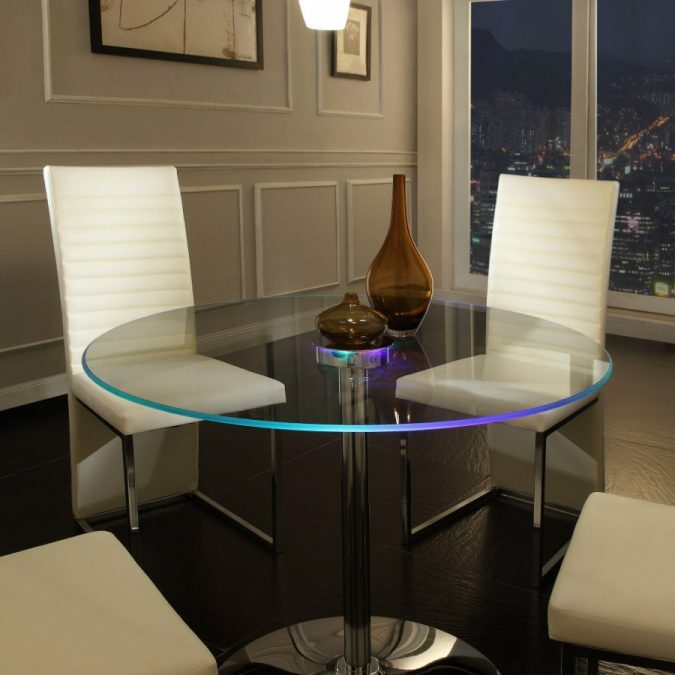 Finally, this one of a kind dining table doesn’t just light up to look cool for this is interactive at the same time. 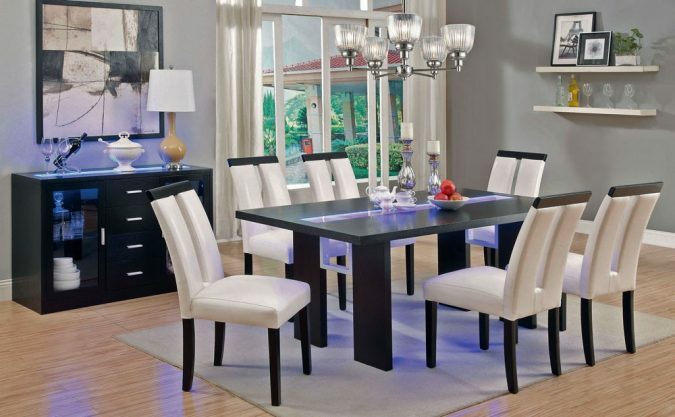 This is definitely something that will look great in all kitchens. 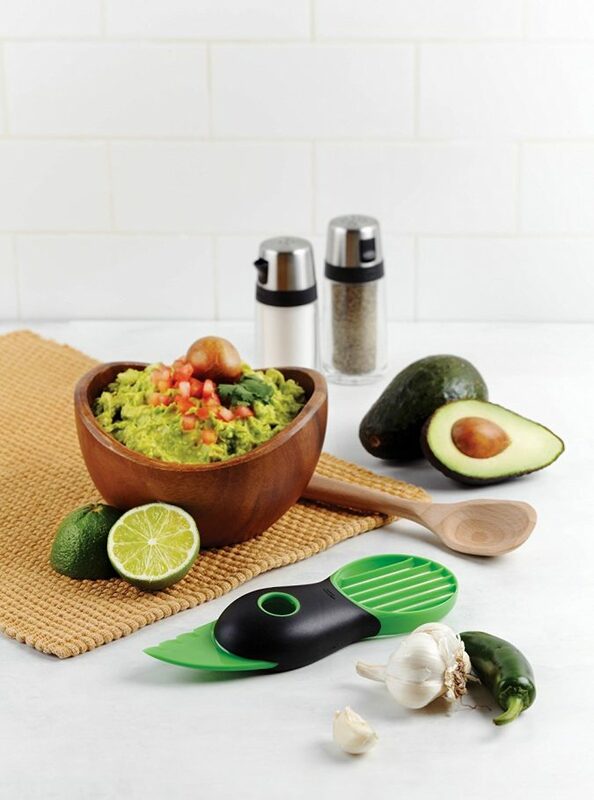 The next time you get bored with your old kitchen, take it to the next level with these unique and unusual products!